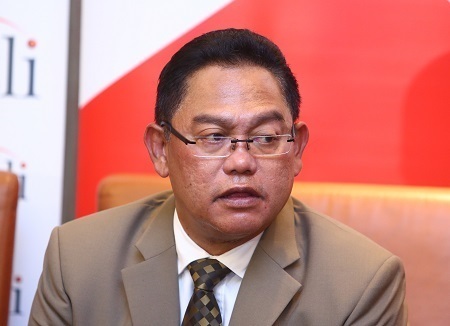 KUALA LUMPUR (March 21): The government has plans to redevelop old houses “for the comfort and benefit of the people in the country”, minister of Urban Wellbeing, Housing and Local Government Ministry (KPKT) Tan Sri Noh Omar (pictured) said yesterday. “We found there are many old houses more than 20 years old which were suitable in the past... some houses have only one room with a built-up area of 600 sq ft.
“Maybe, we can use the Public Housing Management Corporation to manage the redevelopment of the houses involved,” Noh said while speaking to the media at the Krubong People’s Housing Project in Melaka last night, Bernama reported. He also added that new legislation would be created to ensure that the redevelopment of these old houses can take place properly and that there would be no objections by certain quarters, reported Bernama. The RM101 million Krubong PPR project comprises 600 units of low-cost apartments with built-up areas of 700 sq ft each.